Established in 1979, we have been serving the greater Spokane Area for over 30 years. 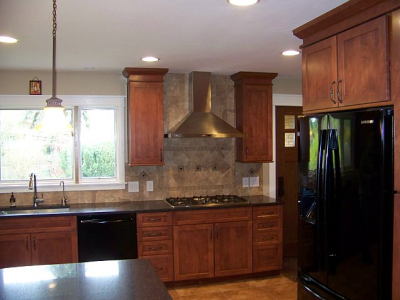 We specialize in remodeling projects large and small. Kitchen and Bathroom remodels are our specialty. Owner Bill Yount is personally involved with every project, providing you with the personal care you would expect from the company owner. Call us today at 509-326-4119 to discuss your next home project with the best Spokane Remodeling company in town. Free estimates. 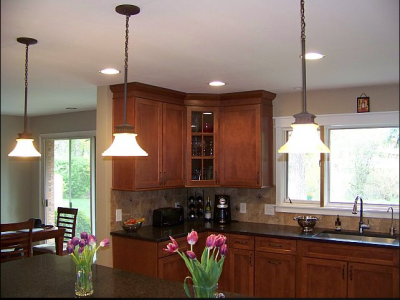 B. Yount Construction handles all your Spokane Remodeling needs. Everything from complete new houses to small remodels and everything in between. 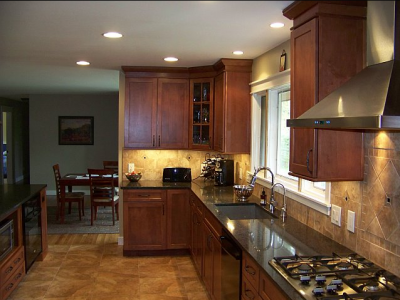 From start to finish, from design to the last cleanup B. Yount Construction can do it all. Every job is done quickly and professionally due to our use of in house local contractors. Including plumber, electrician, carpenter, roofer, sider, window and door installer, sheetrocker, taper, painter, tile setter, floor installer. All professionals are journeyman level with minimum 15 years experience in their related profession. We are your Spokane Remodeling Pro.